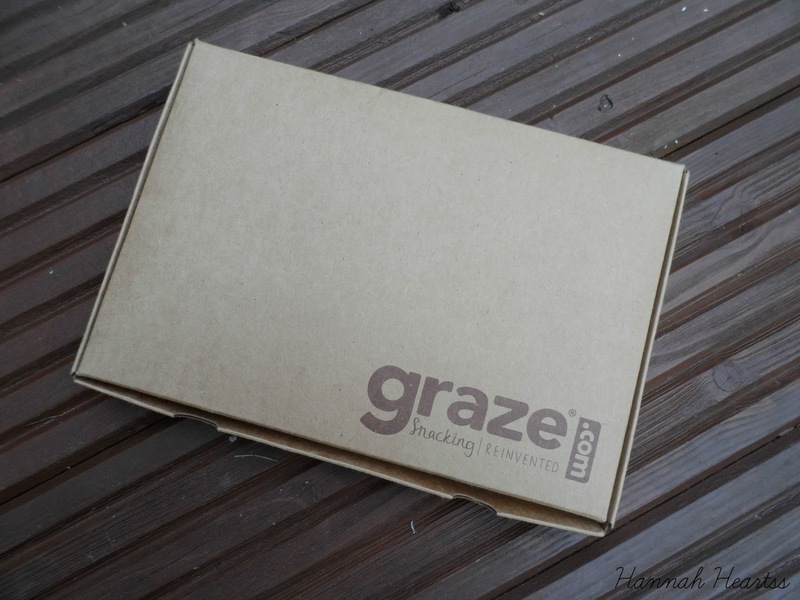 Graze Box & Get Your First Box FREE! If like me you are a massive snack eater, keep reading! I have no idea why it has taken me until now to order a box from Graze. Graze is a snack food subscription service which you can get delivered weekly or every two weeks, in each box you get four items. There is even boxes for kids now (totally going to order one of those next for myself!) Graze allows you to go through all of the different snacks they have to offer and you can bin the ones you don't like or don't want to try and can select some to be sent soon! Graze boxes retail for around £4 - a complete bargain if you ask me! 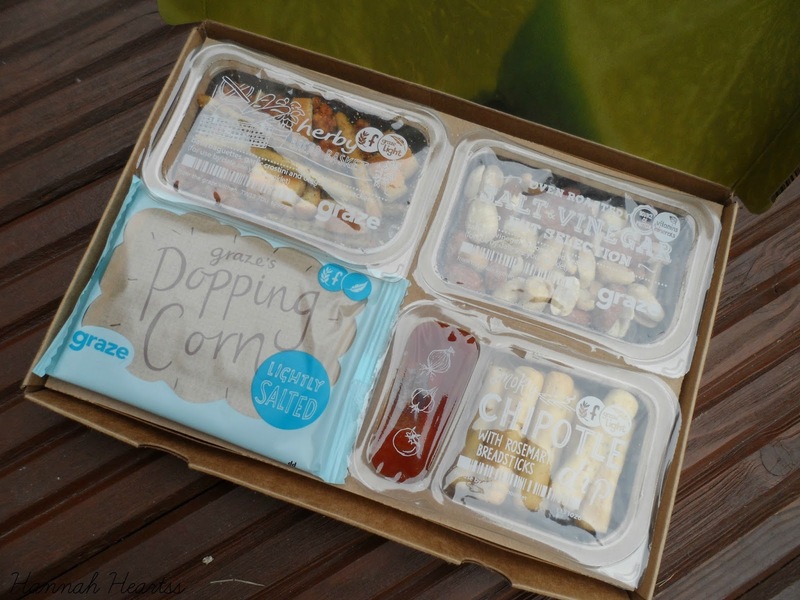 Here is what is inside my first graze box..
Herby Bread Basket, Salt and Vinegar Nut Selection, Lightly Salted Popping Corn and Smoky Chipotle Dip. I did a little taste test before this post and munched on the Chipotle Dip and the Herby Bread Basket. Both were amazing, the chipotle dip was defiantly my favourite and I will be having that one send regularly I can tell! Both of those little snack packs were only 101 kcal each which I thought was amazing and didn't leave me feeling guilty after but satifised my crunchy needs. If you have never tried Graze but have been wanting to, you can click here to get your first box COMPLETELY free. 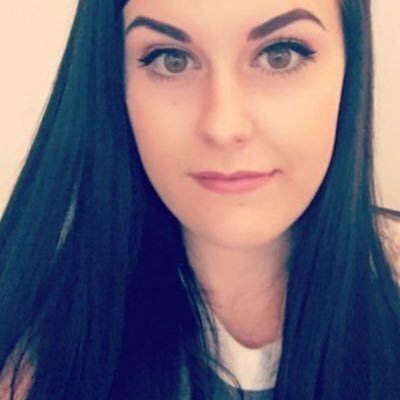 If you decided after your first box that isn't for you (or you just love a freebie) you can cancel without having to order any more boxes. If you do decide to stick around, your 5th box will be free too! All you need to do is CLICK HERE or the image below! Have you tried graze before? What did you think? I am defiantly hooked! Can't want to get my next box!